I don't buy many books ... this one I will and will write about it in a fortnight. 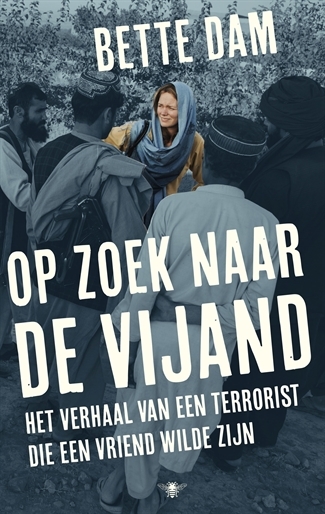 Dutch journalist Bette Dam, 36, spent eight years working as a journalist in Kabul. She's currently working on a biography of Mullah Omar, the reclusive Taliban leader whose death was acknowledged recently. 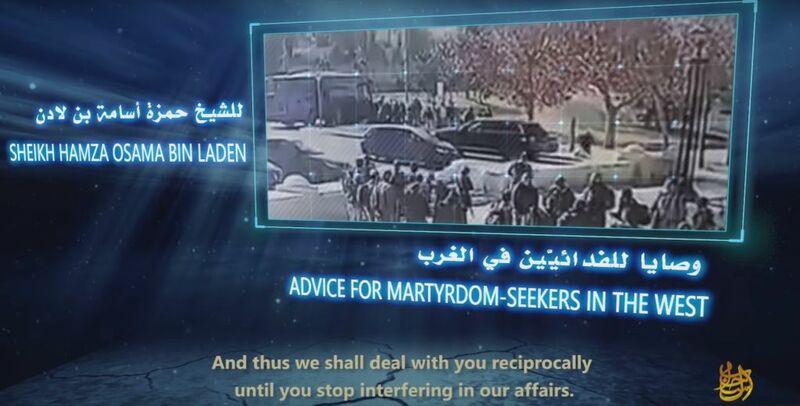 The confirmation by the Taliban followed reports by Afghan and Pakistani authorities earlier this week that the Islamist had perished some two or three years ago. Mullah Omar had been wanted since 2001 for providing a safe haven in Afghanistan to the late terrorist mastermind Osama bin Laden. The United States had even placed a $10-million bounty on his head. DAM: One of the interesting points is that Mullah Omar was a person who was very interested in the West. He really trusted the United States in the beginning, because they had helped him during the jihad in the 1980s to expel the Soviets. In 1996, when he became the leader of the Taliban, the first thing he expected to happen was the reopening of the US Embassy in Kabul. Thank You America! Thank you George Bush and all your supporting fools ... CPAC 2019!